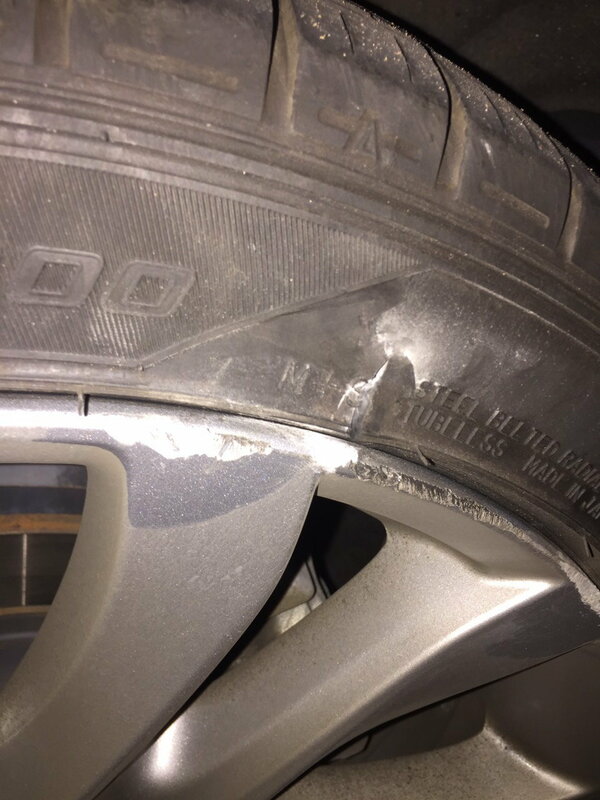 I accidentally stumbled on a curb and damaged my rear tire. I'm wondering if I should replace it. It's hard to tell by your photo. 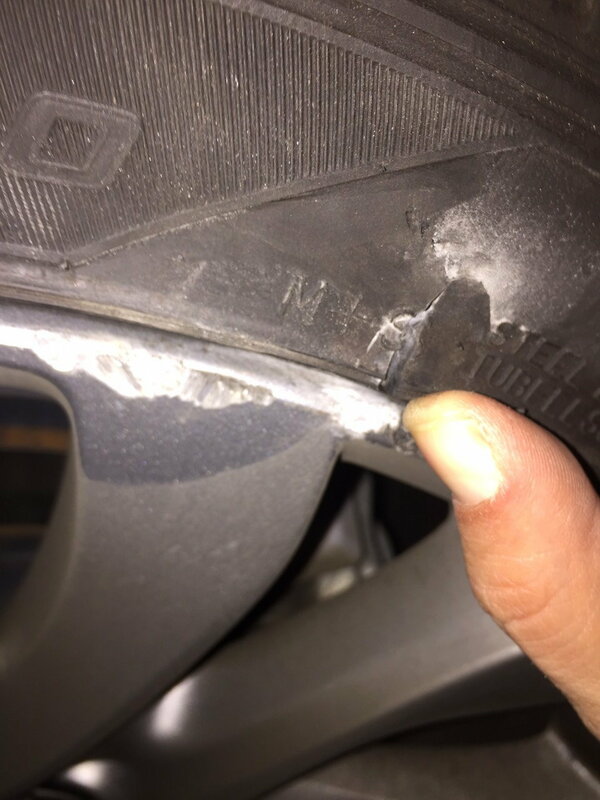 Go to a reputable tyre shop for inspection. Touch & go. Still seek out profession inspection. First maintenance interval - what should get done and what should it cost? how much should i pay to replace brake pads? 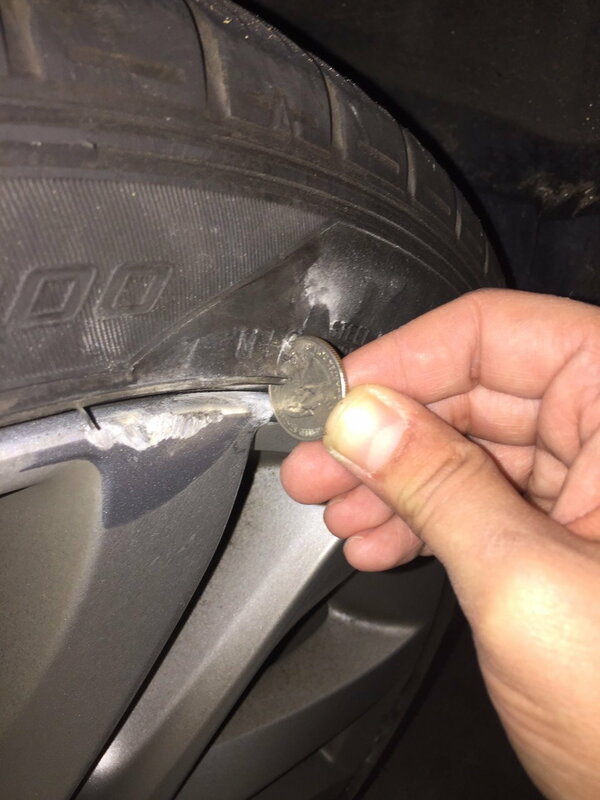 Quick Reply: Should I replace the tires?